‘We’re like licorice. 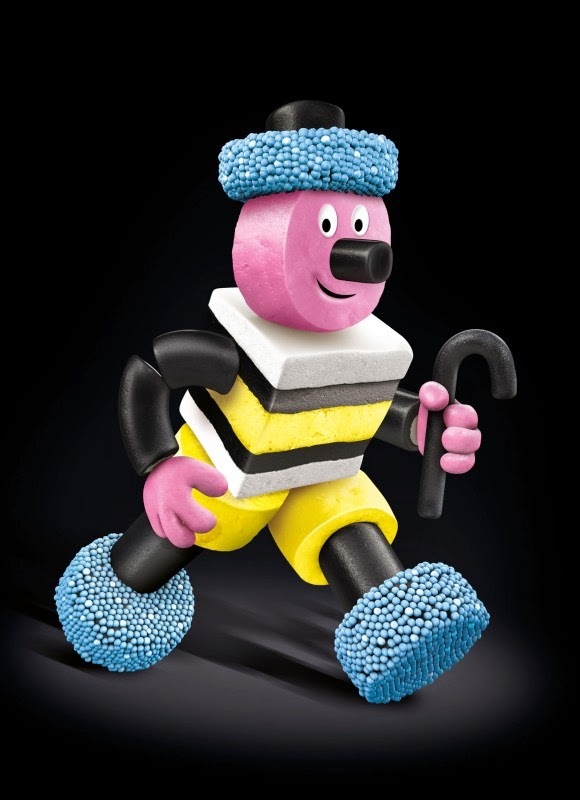 Not everybody likes licorice, but the people who like licorice really like licorice.’ Jerry Garcia. | Sally says . . . eat, sleep, work, read, play, draw, bark . . .
← ‘Give a girl the right shoes and she can conquer the world.’ Marilyn Monroe. 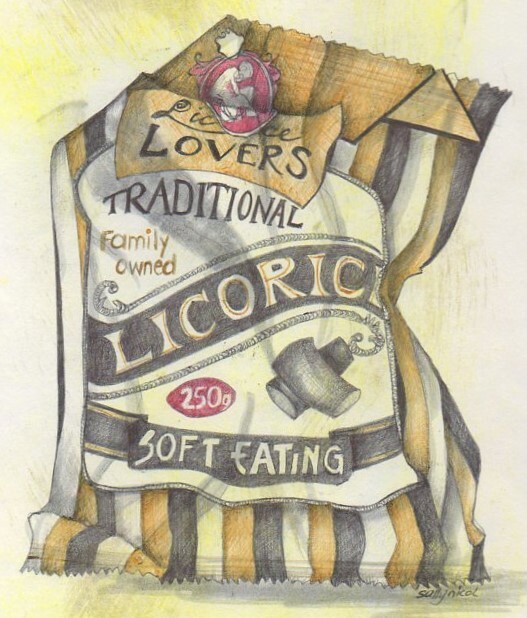 I love, love, love licorice…….looking at your sketch makes me want to go buy a packet now. 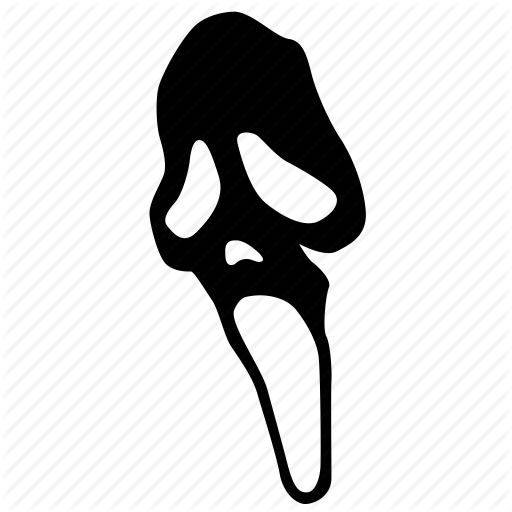 Cool licorice sketch and I love licorice! 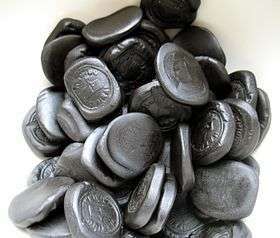 Remember Pontefract cakes too (somehow I thought their origin related to the Pope!). 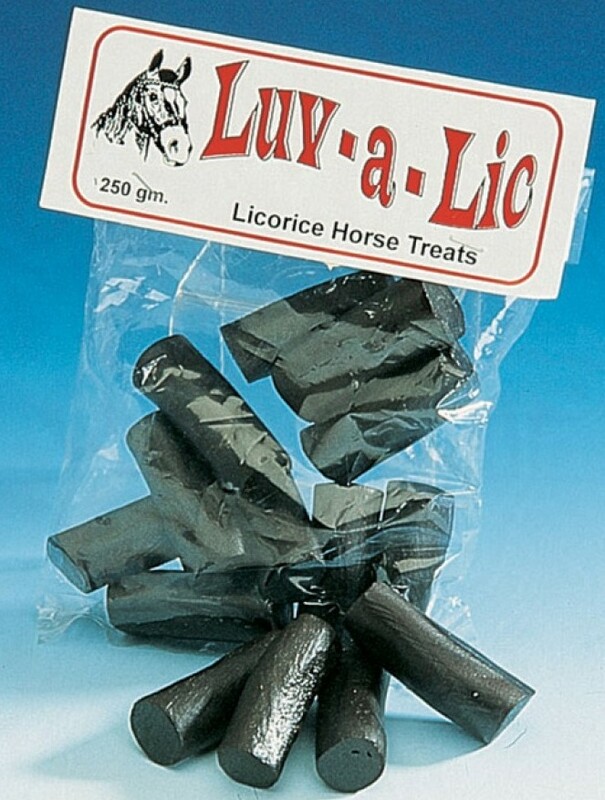 I wonder if the Pope even likes licorice . . .